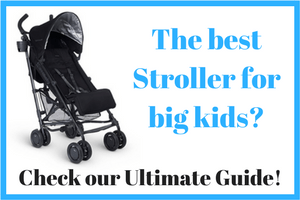 If you are on the look out for a lightweight stroller without losing out on any extras, then take note. The most recent update to the Baby Jogger Vue Lite has meant that its weight has gone down from an already light 17lb to an incredible 14lb! 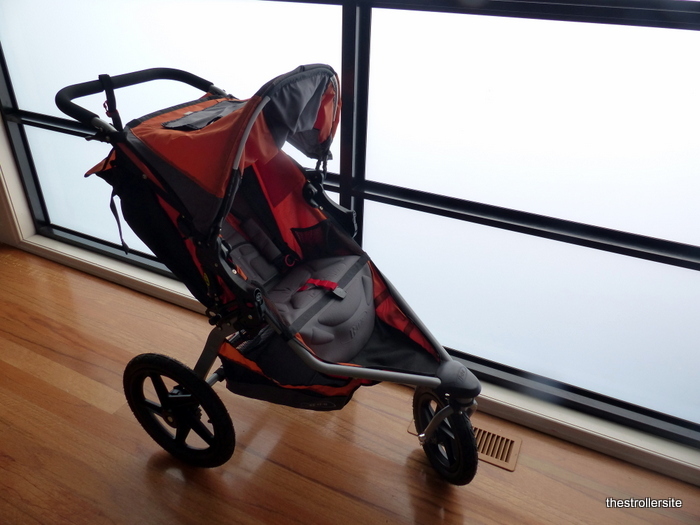 The stroller is a dream to push, and its movement feels incredibly natural and unforced. 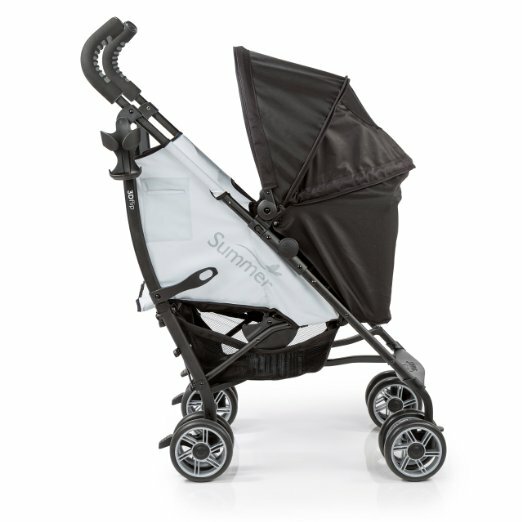 This stroller is best suited for families that need a no fuss umbrella stroller, but do not want to forgo any benefits. 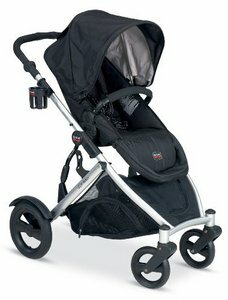 This stroller is so easy to use, incredibly lightweight but still has features to make you excited. 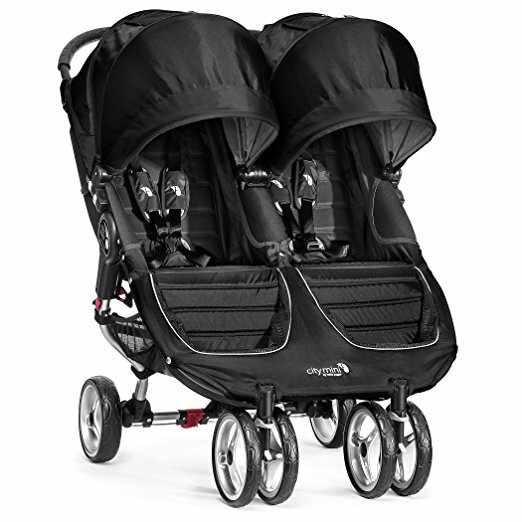 The best feature of the 2015 model of the Baby Jogger Vue Lite has to be the decrease in its weight. From an already lightweight 17lb, the stroller has gone down to an incredible 14lb and lost 3lb of weight. This feature means its easy to carry with you making it great for travel. 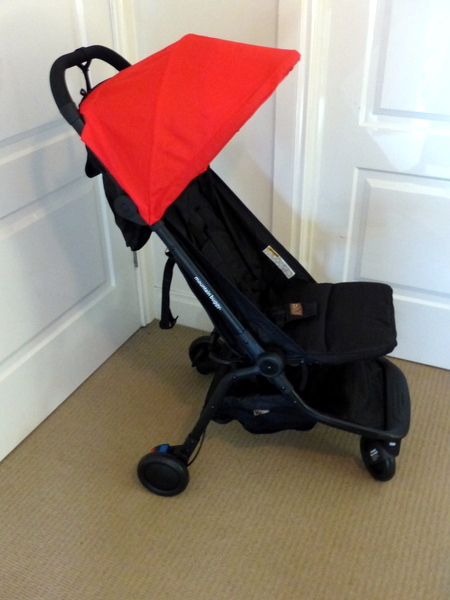 The stroller comes almost completely assembled, requiring only a quick snap on of the canopy and wheels. The model also retains the recline and reverse function, whereby the seat can be reclined and faced either forward or back. Even with the weight loss, it can still be used as a secure travel system too. 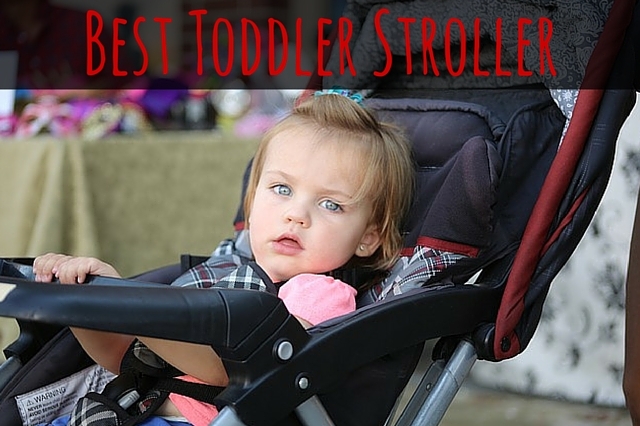 Another great advantage of this stroller is that it is suitable for taller parents, as the handles are tall and will not lead to discomfort from slouching. The stroller pushes evenly and is also quick to clean. The brakes on each wheel are linked with the other, so pushing one down will engage the other. The large storage basket underneath the stroller is strong and has a reinforced center for strength, so you can feel better carrying heavier luggage. 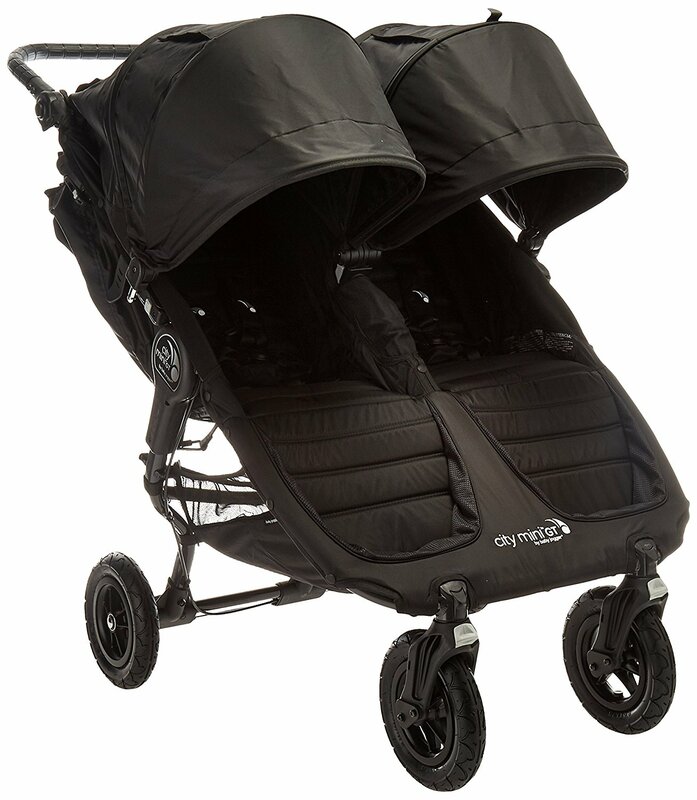 The ergonomic design of the stroller makes it great for long walks, and the canopy is large, provides 50+ SPF protection and is also reversible. Even with the great upgrades and retainment of the features that makes the Baby Jogger Vue Lite so great, it does still have its cons (even if we are just being picky). One such complaint is that although the handles are long, they are not adjustable. 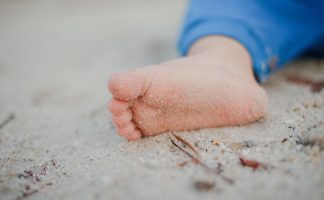 This will mean for those much shorter parents out there that the stroller may be a little more uncomfortable to push. Although the handles aren’t freakishly tall, they may just be slightly too tall for those very short parents. 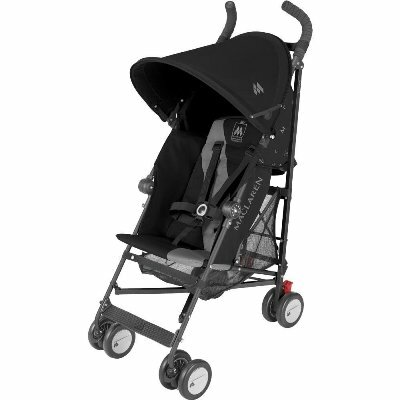 Another con of this stroller is that drink holders are not included, but can be purchased as an additional extra. One would expect a stroller in this price range to have drink holders included, and any parent that goes on frequent walks with their stroller will know what a necessity this is to have. 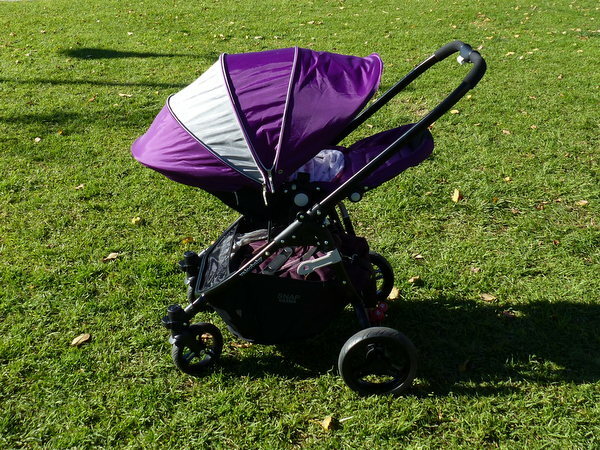 The stroller, although lightweight, can be bulky when folded and does not seem to fold completely flat. Along with this, the seat padding over the previous Vue Lite models is considerably less. This is likely where the weight saving has come in, so it is a tradeoff, and the seat is still comfortable. 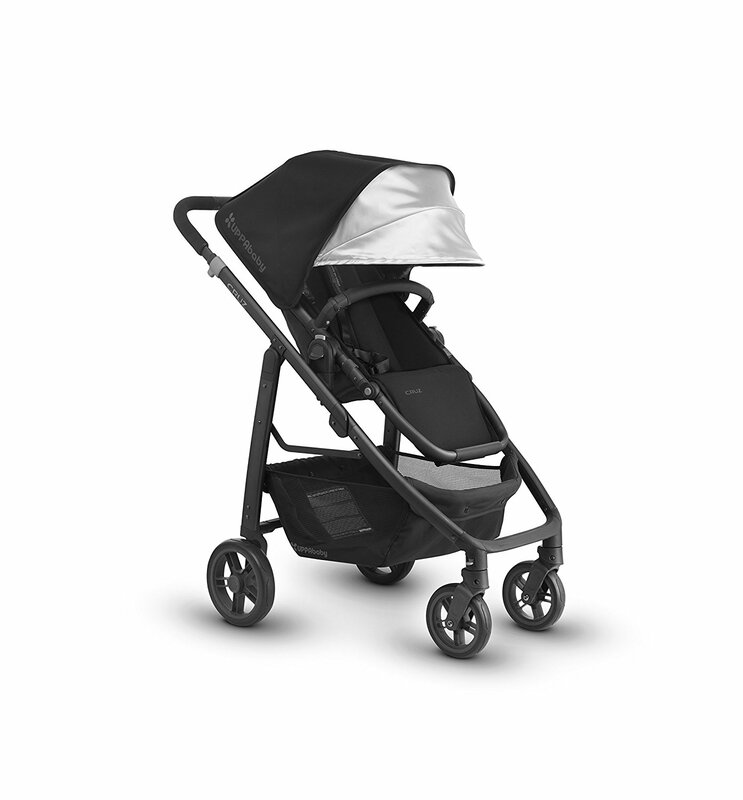 Also, it is important to note that despite its name, The Baby Jogger Vue Lite is NOT intended for jogging! 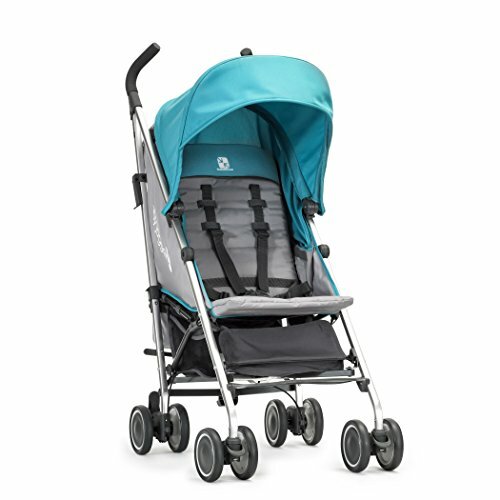 The Baby Jogger Vue Lite is a fabulous lightweight stroller that is reversible and comes with many features. It is truly in a class of its own. Still undecided? 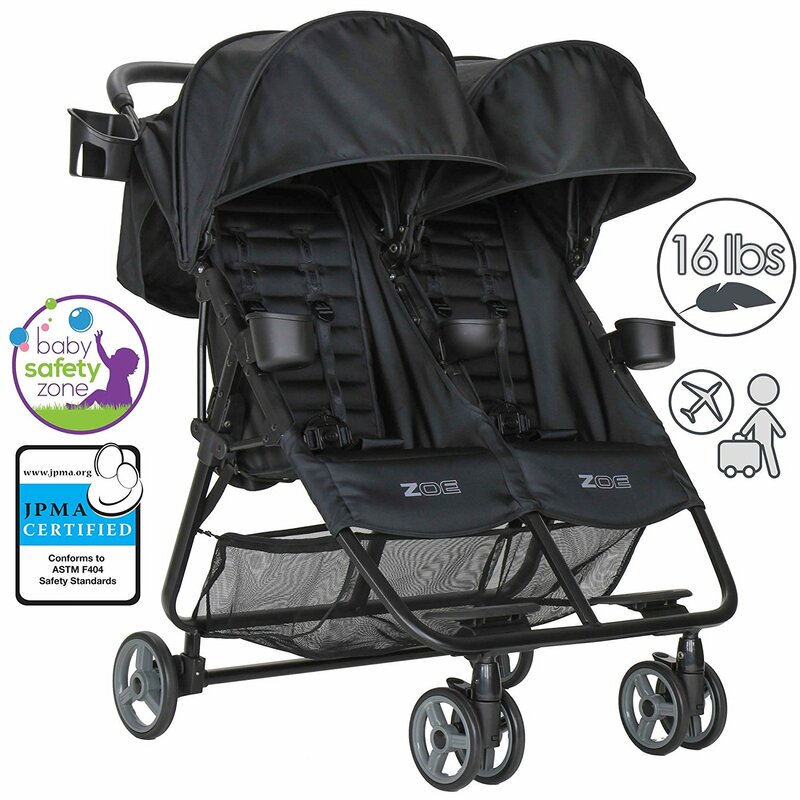 Check out more lightweight strollers!